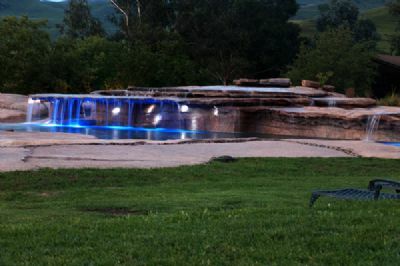 Located in the Southern Drakensberg area of Africa, second homes are incredibly expensive! However, if you buy a Bushmans Nek Berg and Trout Resort timeshare resale, you can own in this exclusive area for a fraction of the cost! When you buy through BuyATimeshare.com, you can rest assured that you will receive the best timeshare at the best price available! 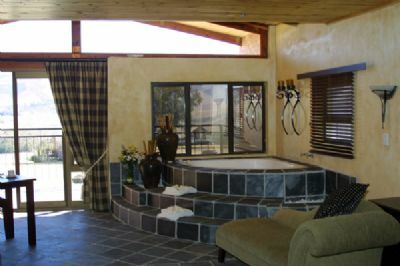 Guests at the Bushmans Nek Berg and Trout resort will be impressed with everything the area has to offer. 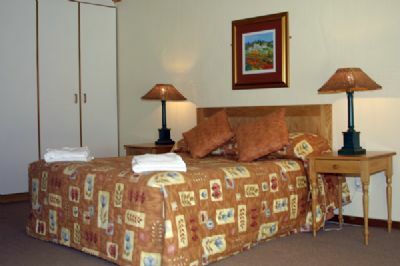 Visitors will enjoy a log fire and amazing views of the Southern Drakensberg area. 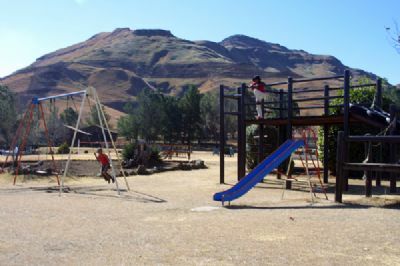 For more entertainment, there are hikes into the countryside, which will reveal the unique mountain flora, fauna and abundance of bird life in this area, trout fishing in the hotel's dam, paint ball, horseback riding, tennis, bowls, table tennis, pool tables, action cricket, darts, squash, badminton, volleyball and a selection of health and beauty treatments at the resort's wellness center. There is a big screen television for sports fans and for the kids, tractor trips to the farmyard, board games and a jungle gym. A comfortable walk or drive takes you to a lovely waterfall on a scenic river with the clearest water imaginable. Our trained representatives are here to guide you through the process, answer your questions, and help you to make an offer. Our buyers love the easy procedure, available financing, and our affiliated closing company-you will be surprised how quickly the paperwork is handled, and you will be on your next vacation before you know it! So don't delay, browse our advertisements, speak with our staff, and start planning your vacation at Bushmans Nek Berg and Trout Resort! Contact Bushmans Nek Specialist Today!